How do I block unavailable time? How can I enforce our club annual flight review? How can I make sure users do not schedule if their medical, BFR, or other date are expired? 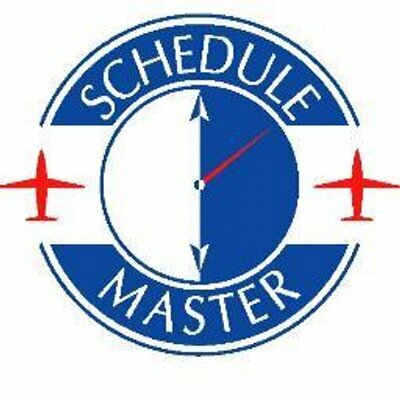 Lesson scheduling creates an association between the aircraft (or boat) and instructor schedules. If an aircraft is booked with an instructor (see image below), these 2 schedules will be linked. This means that both schedules will be retrieved whenever one or the other is clicked on for editing. The system will still allow the times to be offset. The organization also has the ability to turn on a new lesson override feature. This feature would allow a user to schedule an aircraft with an instructor, even if the user has expired dates (e.g. medical or BFR), is not current, and is not checked out. Both schedules can be modified, or their is an option to cancel either schedule or both. If the user books a lesson and later tries to cancel the instructor, the system will not allow the cancellation of the instructor unless the user meets all of the criteria to schedule the aircraft without an instructor. However, the system will allow the user to change the instructor. You can turn the lesson override on in the Group Options screen with the check box labeled 'Override various rules when scheduling lesson' in the Scheduling section. The system will not offer a standby option for the primary resource or instructor if the user is not qualified for the primary resource on their own. And, if the user is qualified, and the system is making a standby for one of the 2 schedules, the schedules will not be linked as a lesson. If a dispatcher is attempting to cancel the instructor for the lesson, they will be warned if the user does not meet the criteria for scheduling without an instructor. However, the dispatcher will have the ability to confirm and continue cancelling the instructor.